"At the age of 18, Cam Greenwood had a dream to start ‘Monsta Surf’, a brand that would be used as a platform to encourage passionate living and to ultimately serve the world. With what started as a backyard hobby shaping surfboards, Monsta soon gained momentum and Cam was inspired to take things to the next level after a life-changing trip to Kenya, where Cam stayed and served at a Childrens Home. As a result of that trip, the Monsta Foundation was dreamt into existence as a way that his business could bless communities across the world and Cam returned home to Australia inspired to create this brand he could see. He envisioned an edgy clothing line to coincide with the surfboards he was crafting in order expand the vision for this brand that would be used to connect with people and make the world a better place. At the end of 2013, Cam released this first line of clothing to the world. Since then, the ‘Monsta Surf Tribe’ has been growing and thriving throughout over 40 countries across the world and has been able to find it’s own voice in an incredibly competitive and saturated marketplace. 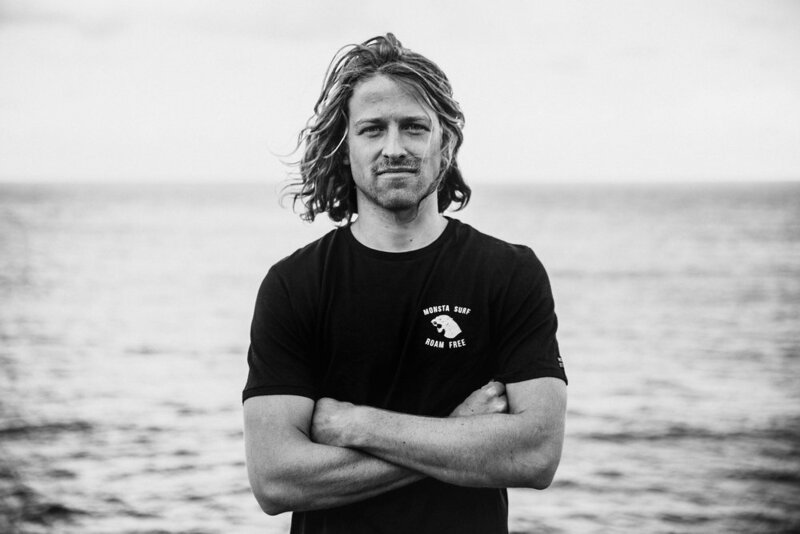 The brand is now recognised as the surf industry's first 'social enterprise'. As the movement has grown, the Monsta Foundation has been utilised to resource many initiatives including developmental and educational projects, disaster relief and water filtration projects across Kenya and South East Asia. 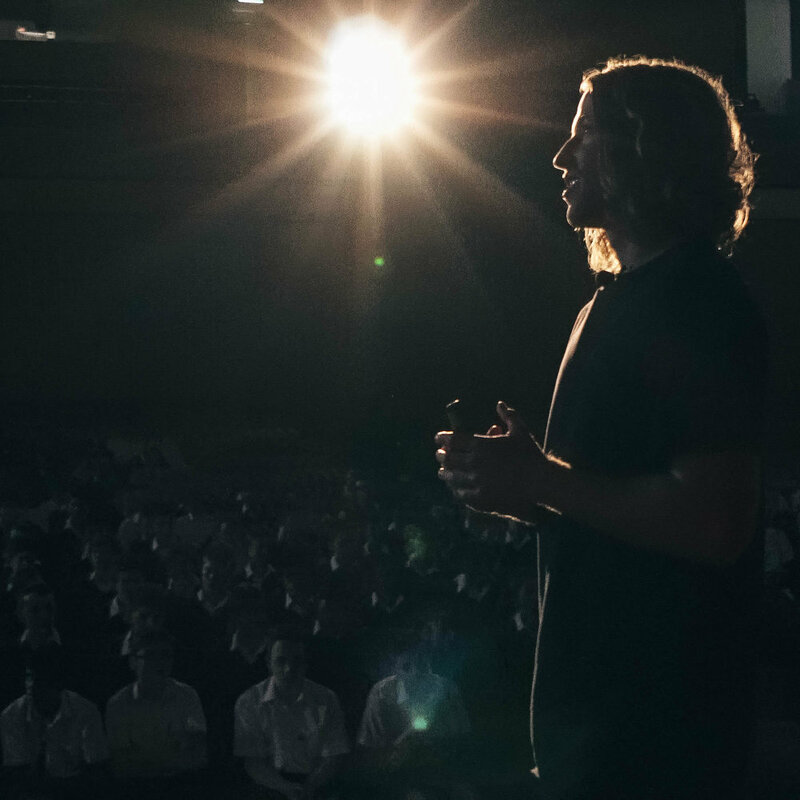 In 2017, Cam & his team launched the Live Passionately Film. Documenting the journey of the Monsta Surf 'Live Passionately' movement. The film follows the brand ambassadors as they are taken on the adventure of a lifetime to the Philippines. Inspiring purpose, socially conscious living & adventure. A story that will reach millions! Cam’s passion for creating beautiful imagery has lead him to launch Miraki Creative. A team of innovative content creators who exist to do more than just tell stories through film. His vision is to use the social enterprise as a platform to build bridges - between ideas and people, causes and world changers. If Cam’s journey can teach you anything it would be that living your life from the place where your passions and talents collide with the world’s needs, is the place where you will truly begin to live. From the non-stop frenzy of blocking out the noises in order to build his ventures, to helping people in developing areas across the world, to creating inspiring content through his adventures, to dropping out of university to chase his dreams, to stepping out and sharing his view of the world in so many different forums, Cam is undeniable proof that traditional rules were made to be broken. His view of the world, a countless number of late nights and an incredible amount of grace has lead him to some amazing milestones. Cam has been recognised as a thought leader for the next generation and is regularly called upon as a spokesperson for young entrepreneurship, leadership, creativity, socially conscious living, mindfulness and disrupting in the age of digital and social media. As well as being featured across various platforms and media outlets including: Channel 7 & Channel 9 News, The Front Cover of Business State Magazine, Collective Hub Magazine, Smart Company and many podcasts, blogs and social platforms. Throughout his adventure, Cam has continue to learn new things every day and expanded his own thoughts on what it means live a passionate and purposeful life. He shares these learnings on his weekly "Adventure Notes" blog to help others step into their own life of adventure. As Cam shares his view of the world, you will be left feeling inspired to go deeper into the adventure of your own life. You will laugh and be amazed at some of the bold risks Cam has taken and discover a new sense of wonder for the opportunities in your world as Cam empowers you to walk with purpose towards towards the world you imagine." Interview on Channel 9 News on "Australia's Young Leaders"